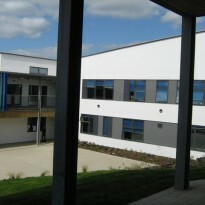 St Johns School and Community College is a former grant maintained education facility that was located on two disparate sites within Marlborough. 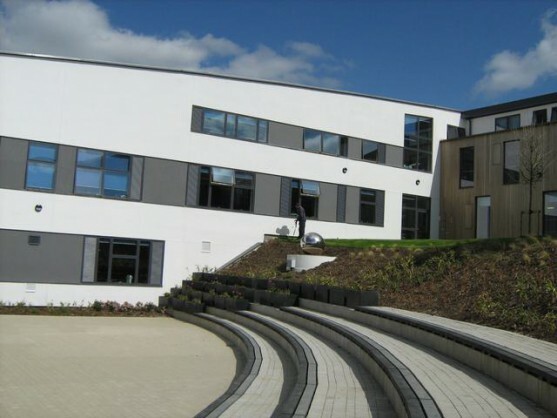 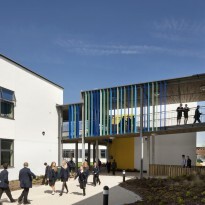 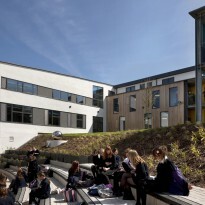 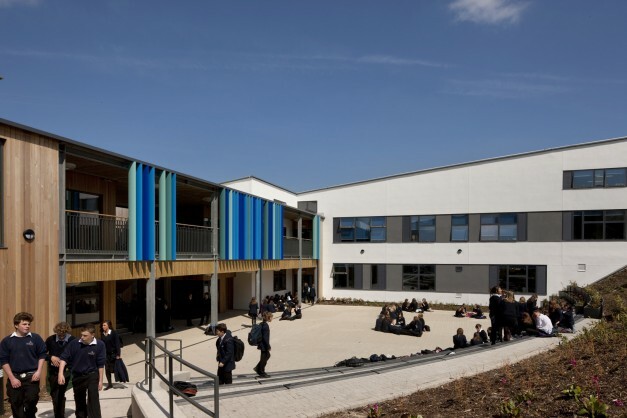 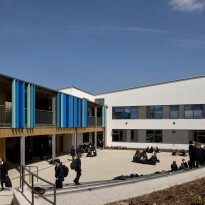 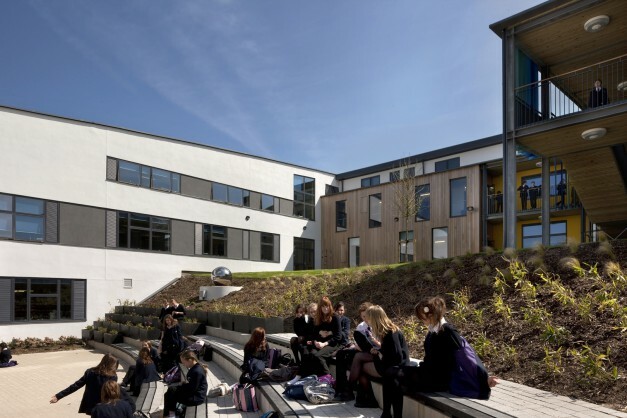 The aim was to co-locate the junior and secondary schools onto a single site and to provide new school premises wholly funded from the disposal of the junior school site. 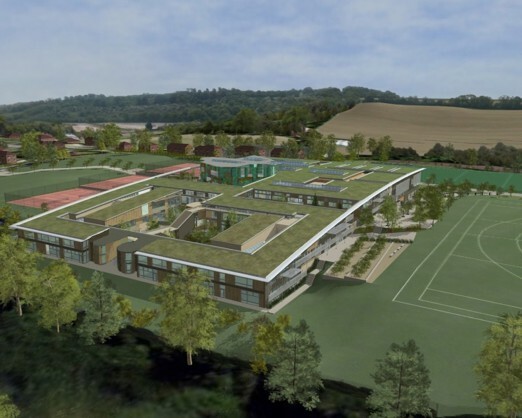 Working alongside St Johns School and Community College, the Board of Governors and key senior staff at the school, we secured the strategic allocation of the junior school site through the development plan process. 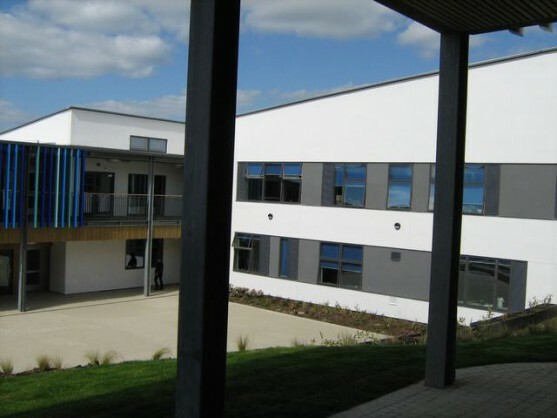 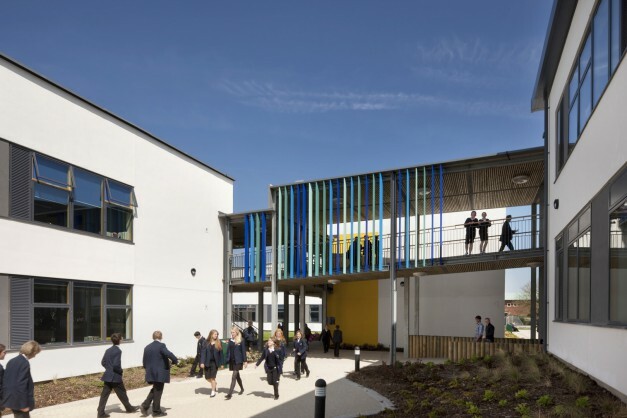 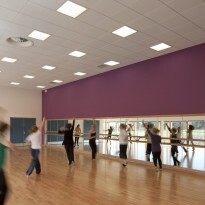 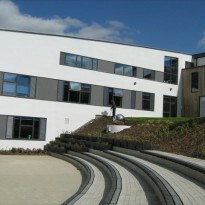 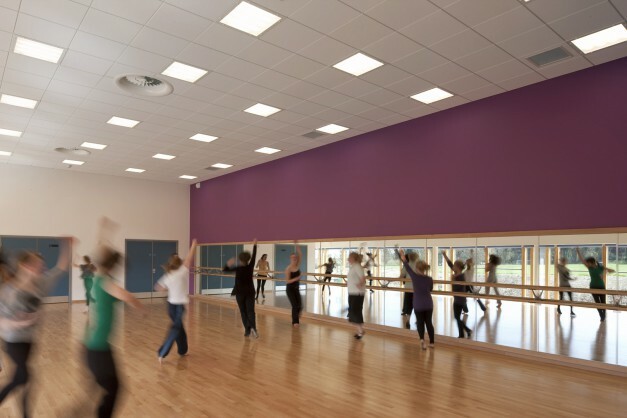 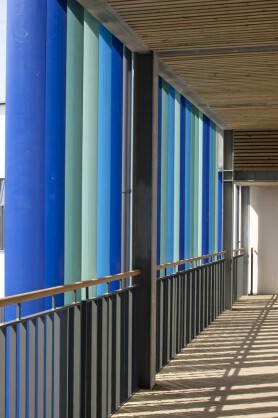 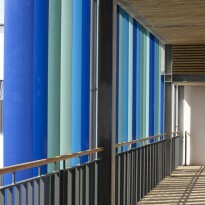 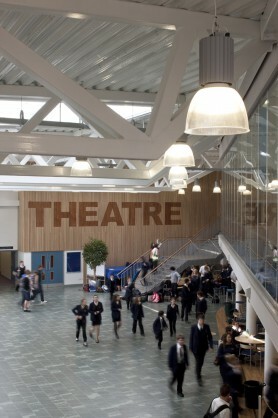 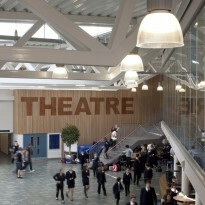 This enabled the school to offer the site to a developer at an agreed price that met the construction costs of the new school facilities. 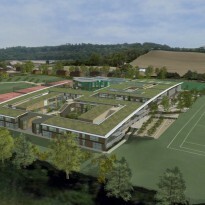 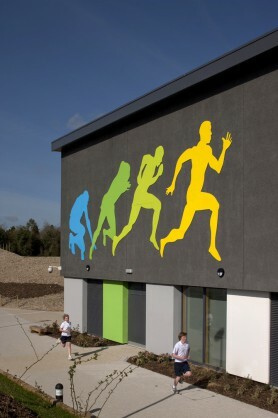 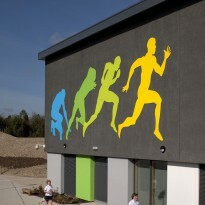 Working closely with the school’s consultancy team, we secured planning permission for a state of the art school together with new all-weather sports facilities.